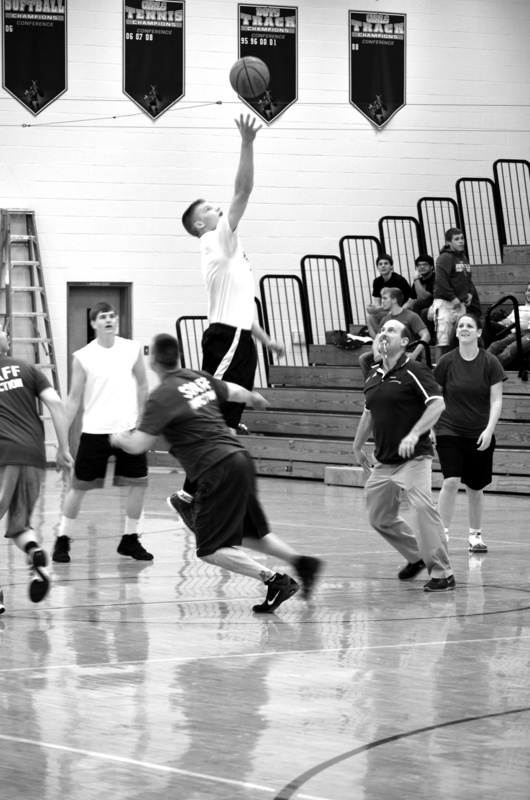 On Friday, March 28, Northfield held its annual charity intramural basketball game pitting the faculty team, Staff Infection, against the student team, made entirely of seniors. Northfield donates half of the event’s proceeds to Riley Hospital for Children and half to a local charity. This year, the school decided the local charity would be the family of Shade Eviston, a Northfield student who tragically lost his life in an automobile accident less than a month ago. “Every year is different. Last year, I believe we donated to 85 Hope. This year we wanted it to go to the family,” said Northfield principal, Mike Keaffaber. The student team was made up of Damon Neal, Brady Bolen, Marcus Kroh, Katelyn Gribben, Brad Bever, Alec Wells, Caleb Coe, Chase Vigar and Andrew Eckerley, with coaches Christian Hawkins and Jon Richardson. The faculty team consisted of Mr. Baker, Mr. Eltzroth, Mr. Andrews, Carly Mast, Mr. Bahney, Mr. Shafer, Mr. Branock, Mr. Schell and Mr. Baer. “The record is faculty 97, students negative 4,” joked game announcer Ryan Sincroft. In all reality, the student team has never beaten the faculty team during the charity basketball game, but all that changed this year. 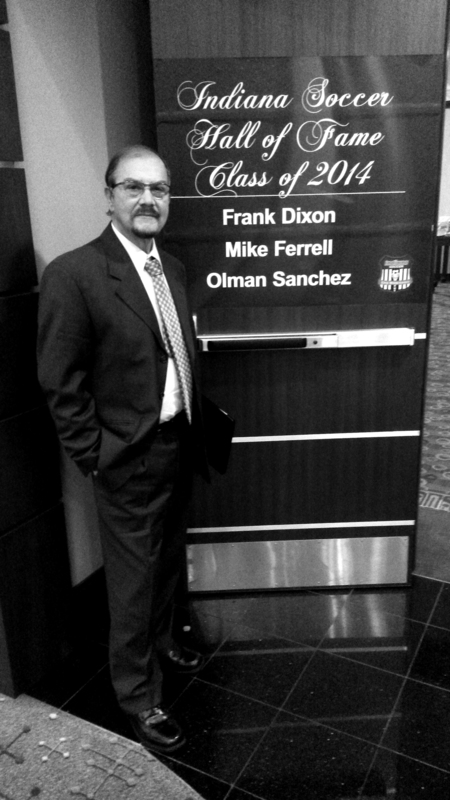 “I was inducted into the soccer hall of fame on Feb. 8 of this year, and I have to tell you that this is the highest honor I have received in my soccer career,” Coach Olman S�nchez said in his acceptance speech. S�nchez has not only impacted numerous students he has coached, but is a huge reason that soccer programs exist at all in the Wabash area. Olman S�nchez grew up in the beautiful Central-American country of Costa Rica. S�nchez was inducted into the Indiana Soccer Hall of Fame earlier this year. He taught Spanish at North Miami High School for 24 years before retiring, but continues to coach the boy’s soccer team, with 14 seasons already under his belt. Years of hard work are paying off for two young Manchester Aquatic Club swimmers. Halle Briner, 10, and Grant Dale, 11, are headed to the Natatorium in Indianapolis this weekend to compete in the three-day Indiana Age Group State Swim Meet, which begins Friday, March 14. A fifth grader at Manchester Intermediate School, it will be Halle’s second trip to the state competition. She is the daughter of Craig and Nikki Briner. Craig is also the Manchester Aquatic Club head coach. A fifth grader at Sharp Creek Elementary School, it will be Grant’s third appearance at state. He is the son of Greg and Rhonda Dale. Greg is the Wabash High School Swim Team head coach. If it weren’t for their size, one could easily mistake Grant and Halle for high school swimmers. During practice, they’re focused, moving smoothly and swiftly through the water with near perfect form. At the pool’s edge, however, it doesn’t take long to realize that the two are simply young kids with exceptional talent. They joke and play around between sets, splashing each other occasionally, doing the things that 10 and 11 year olds do in a swimming pool. Laughter comes easily when they’re not trying to catch their breath, but when Coach Craig says, “go,” it’s back to business. The Northfield Track team competed at the Hoosier State Qualifier Meet at Indiana Wesleyan University on Friday night. Jenna Halderman placed first in the 3200, breaking her own school record in 11:33. Karla Singer ran 12:46 for ninth. Caitlin Eltzroth and Jacklyn Peas ran 10.6 and 10.8 in the 55 Hurdles. The 4×8 relay of Halderman, Singer, Peas, and Brittany Sloan ran 10:30. Devin Tracy ran 10:16 in the 3200. The 4×8 relay of Tracy, Marcus Kroh, Austin Andrews, and Joe Burcroff went 9:14. Jackson Beery had a long jump of 17-4. 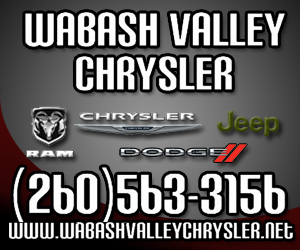 For the first time in 9 years, there will not be a Wabash County team in the boys’ sectional championship game Saturday. The Northfield Norse took on Oak Hill in game one, falling to the Golden Eagles 66-46. In game two, Manchester battled Lewis Cass, falling to the Kings 69-57. After getting off to a 2-0 start on a Tanner Wilcox bucket the Norse would not find the hoop again in the quarter with Oak Hill scoring 14 straight to lead 14-2 after one. Gerritt Taylor led the Oak Hill attack with 10 of the 14 points. After a slow first quarter for the Norse, things didn’t get much better in the second. Tanner Wilcox converted a three point play and later had a bucket to cut the lead to 16-7, but the Eagles behind Jon Mauk’s 6 points out scored the Norse 12-6 to increase their lead to 26-9 at the half. It was night two at the Manchester boys’ sectional Wednesday with Wabash taking on Lewis Cass in game one followed by Manchester and Southwood. 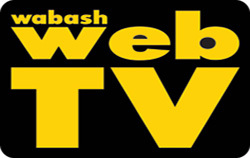 Game one was a rematch from two weeks ago when Cass got the best of Wabash, defeating the Apaches 73-53 . Wednesday the Apaches trailed by just four points with 2:39 to go, but the Kings held off Wabash for a second time 74-60. Lewis Cass jumped out to a quick 4-0 start before the Apaches gathered themselves. Cody King and Kodi Clemons hit back to back to tie the score at 4 when Cass went on a 6-0 run to open a 10-4 lead. Christian Hall stopped the run with a bucket before Cass went again. The Kings would score five straight to open a 15-6 lead. Again the Apaches would answer. Roger Davis would hit a free throw and then a three pointer, followed by a Mike Jones bucket as the Apaches closed the gap to 15-12 at the first break. The Northfield Lady Norse 7th grade basketball team completed an undefeated season by winning the RRC tournament Saturday at Wabash. Northfield defeated Manchester 35-22 in the semi-finals before dismantling Tippecanoe Valley 44-19 in the championship. The Lady Norse finished 15-0. Against Manchester, Ariel Dale led with 12 points. Kelcie Thomson and Melanie Beery added 8 points each.